The cannabis plant has been around for thousands of years celebrated amongst many cultures and religions for its medicinal benefits. Cannabis dates back during the reign of Chinese emperor, Shen Nung, in 2737 BC. He wrote in his pharmacological book that cannabis had the potential to treat certain ailments. From then, the news of cannabis spread all throughout the Middle East, then Europe, and eventually made its way to South America. For centuries cannabis was used mainly for medicinal purposes over recreational. 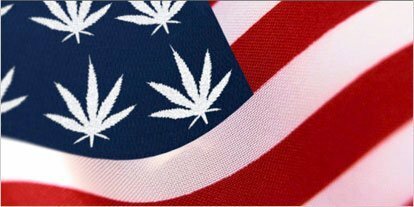 It wasn’t until the late 20th century that cannabis was discovered in the USA and though there has been ongoing research, it wasn’t until recently that cannabis started becoming legal within certain states. There are two types of cannabis plants from which cannabinoids are extracted for medicinal use, medical marijuana and hemp. Medical marijuana and hemp both contain hundreds of cannabinoids, THC (tetrahydrocannbinol) being one of the most common. The other common cannabinoid that the world is just now discovering is called CBD (cannabidiol). THC can ONLY be found in medical marijuana plants, due to the fact, that hemp plants don’t flower buds. When extracting these cannabinoids, they are extracted in the form of liquid; oil. There are two main types of medical cannabis oil that can be used for medicinal benefits and they both have different effects on our body. 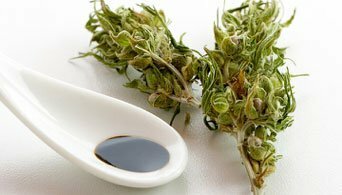 Medical Marijuana Oil is high THC extracted from medical marijuana, which has psychoactive effects and may relieve pain and stress. 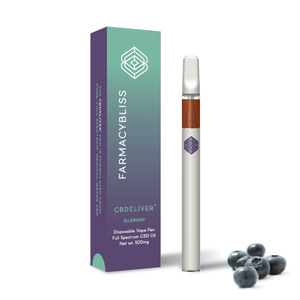 Recommended for those with eating disorders, insomnia, and migraines, the THC works and binds with the cannabinoid receptors in your body, which is why you get a psychoactive effect. This option is not recommended, however, to people with high stress and PTSD, it could increase paranoia and anxiety. For those patients, we recommend the second main medical cannabis oil that is taking the nation by storm and its 100% legal. 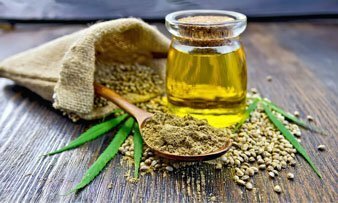 Medical Cannabis Oil is cannabidiol hemp extract, which lacks THC and has no psychoactive effects, helps with relaxation and inflammatory issues. CBD does not bind with the cannabinoid receptors in our body, it does, however, add more cannabinoids to the body. This is like giving your immune system the full support that it needs and guaranteeing homeostasis. 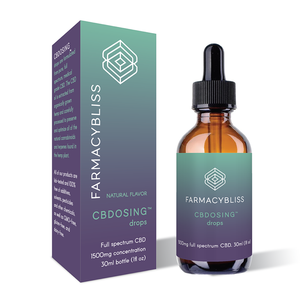 The more cannabinoids in our body the better, we have an endocannabinoid system (ECS) that feeds off these CBD cannabinoids, and counter THC side effects. Medical cannabis oil is considered the most beneficial medically and can be used by everyone, including pregnant women and children. With recent studies, we’ve learned the benefits of cannabis oil are different depending on which plant the oil was extracted from. There are also certain illnesses that react better towards CBD versus THC and vice versa. We recommend talking to your doctor or local wellness center on the different strains in medical cannabis oil and medical marijuana oil. This will also play a role in the effects and benefits you receive from medication as well as what you like and what works for you. One of the main benefits of medical cannabis oils and medical marijuana oils are the fact that you don’t have to smoke it. This helps for those who have respiratory issues, won’t lead to lung cancer, and aids minors with health issues like epilepsy and seizures. We’ve listed some benefits of both medical marijuana oil and medical cannabis oil to help guide you in your decision. Medical marijuana has been legal in the United States in California since 1996 when the voters approved Proposition 215. However, it took a big turn when Colorado and Washington became the first two recreational marijuana states in 2012. This paved the way for cannabis researchers and took the medical world by surprise. We have discovered major breakthroughs and are still learning what this magical plant can do. 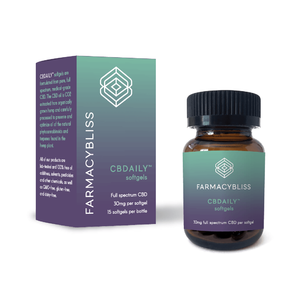 CBD is now legal across all 50 states and around the world, unlike THC, which can have an intoxicating effect on you. We’ve discussed cannabis oil and about the medical benefit between the two types. Now we’d like to discuss where you can find medical cannabis for sale and how it came to be. With studies and research proving medical cannabis oil having no side effects, the FDA couldn’t give a reason to continue to ban CBD products which quickly lead to mass production for patients. This was great news for the nation, especially since parents were serving time for administering medical cannabis oil to their children and saving their lives. We’ve come a long way and are now even decriminalizing medical marijuana and cannabis. Some states are still taking their time with the recreational use and that’s fine because the most proficient use is legal! Depending on which state you live in you can find medical marijuana oil for sale at your local dispensary or wellness center. 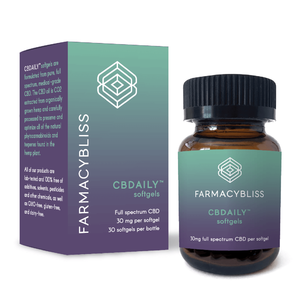 Most places in the states and Canada offer medical cannabis oil for sale in store or online, however, be sure to do your research when purchasing from a dispensary online. There are companies out there that offer medical marijuana for sale but we advise being careful when purchasing. Though the industry has already come a long way it is still growing and moving in a very positive direction. We understand that the world was once scared of medical cannabis and we are all finally learning the benefits we should be reaping. It’s as if this plant was designed for us, and like most plants, they have a tremendous amount of healing properties. The opportunities and research is endless when it comes to this medicinal plant and we can’t wait to see what else it has in store!